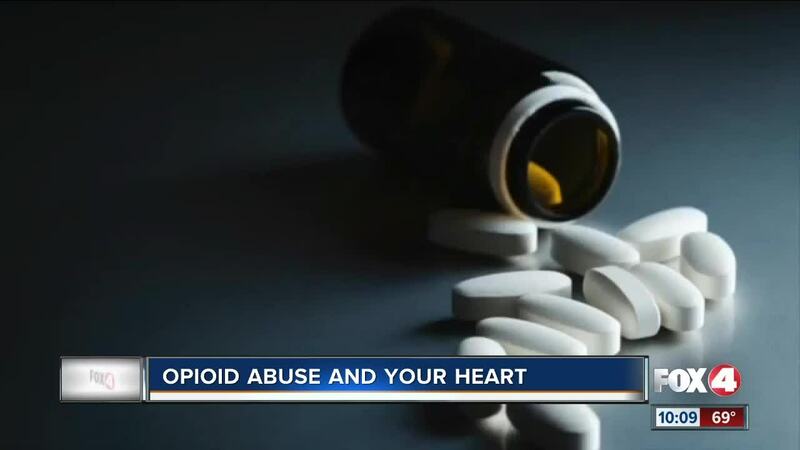 A Southwest Florida heart surgeon said he is seeing a rise in the number of patients requiring surgery for heart infections, and believes opioid abuse is the culprit. NAPLES, Fla. — A Southwest Florida heart surgeon said he is seeing a rise in the number of patients requiring surgery for heart infections, and believes opioid abuse is the culprit. 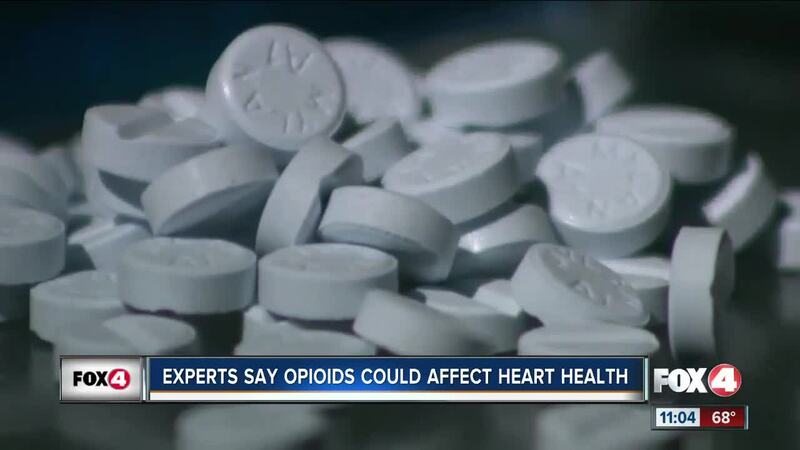 "The number of opioid deaths are predicted to increase 140 percent by the year 2025," said Dr. Brian Hummel, a heart surgeon with Lee Health's Shipley Cardiothoracic Center. "It's not a problem that's going away." Hummel said contaminated needles are a major contributing cause of drug-related endocarditis, a heart valve infection. "The number of endocarditis patients has gone up a hundred percent over the last three years," Hummel said. "It's a devastating problem once these infections take root." Thursday evening, Hummel spoke to a group at the Hazelden Betty Ford addiction treatment facility in Naples to raise awareness of the increase in serious heart valve infections caused by opioid abuse. "We would take care of the surgery, send them out, then unfortunately they would relapse," he said. "We had about a thirty percent readmission rate within thirty days." Dr. Jeffrey Fabacher, Hazelden's medical director, said that around 75 percent of people who abuse opioids begin with prescription pain killers. The increased risk of death from overdose has prompted his staff to begin a more aggressive approach in treating opioid addiction. "We'll use combination of medication, as well as the traditional twelve-step program, to help people into recovery," Fabacher said. Hummel said he's developed a rapid response team at Lee Health to treat opioid-caused heart infection patients. "They have an illness and need to be treated compassionately," he said. "If we do that, ultimately we'll be successful."